The Wildwood City Fire Department responded to 427 Tacony Road for a dwelling fire at 2:20PM on November 6. On arrival Engine 38, under the command of Captain Grauel, reported a working fire and requested the "all hands" to be transmitted. Engine 38 immediately began fire attack and entry into the dwelling. 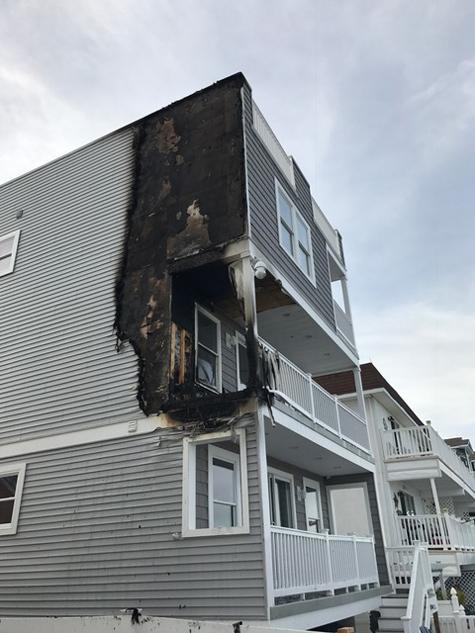 Fire was traveling predominantly on the exterior of the structure from a second floor rear deck. Firefighters continued fire extinguishment while searching the dwelling for occupants. Two dogs were discovered and removed from the building by firefighters to a nearby fenced in yard. The fire was brought under control after about a half-hour. Units operating on scene were Wildwood City FD and North Wildwood FD. 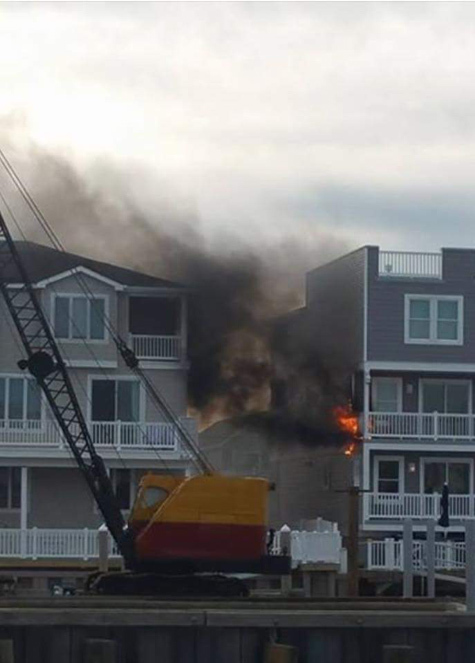 Covering the city were units from the Wildwood Crest FD and West Wildwood FD. Rio Grande FD was on scene as the Rapid Intervention Crew (R.I.C.). No injuries were reported. Estimated damage to the building is $ 25,000. The building was unoccupied at the time of the fire. 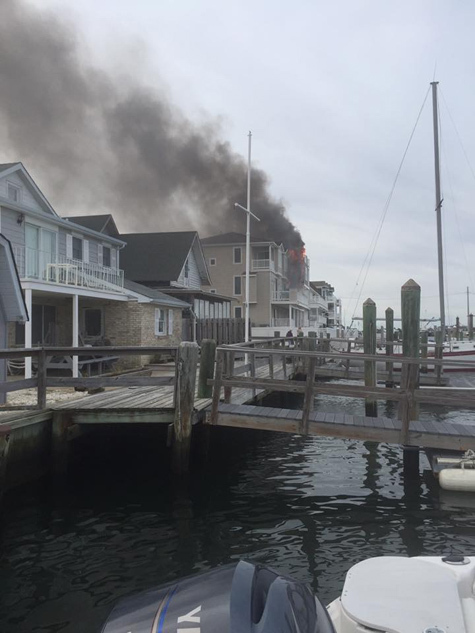 The fire is being investigated by the City of Wildwood Fire Department and the Cape May County Fire Marshal's Office.